“We need to work differently”, has repeatedly been emphasized in the WHS regional consultations and is one of the five core responsibilities of the UN Secretary report. We, in the ACT Alliance, strongly support this call. Conflicts have become more protracted. Millions of people are displaced for many years, sometimes generations, and crises, whether man-made or natural, continue to destroy people’s lives and livelihoods. The current humanitarian system cannot cope with the many needs and challenges: food rations to refugees are being cut, humanitarian appeals are greatly underfunded – far too many people are left in a limbo of insufficient assistance, dependency and/or undignified lives. We believe it is not so much a question of if we should work differently. There is urgent need to introduce new approaches, localize humanitarian action and work towards sustainable solutions – or in the words of the UN General Secretary: ending need. Fortunately, there are already many initiatives taking place when we look at the activities of ACT Alliance and other actors. I just came back from Gambella, Ethiopia where we have introduced an e-voucher fresh food program for South Sudanese refugees. Using new technology, building on existing resources (the local market) and putting people in the center is possible! In just 9 months, the program provided tons of vegetables to South Sudanese families. It has allowed families to choose what and when to buy. And instead of bringing food items from abroad, it has showed the benefits – also economically – of building on local structures. We are now looking at new opportunities. 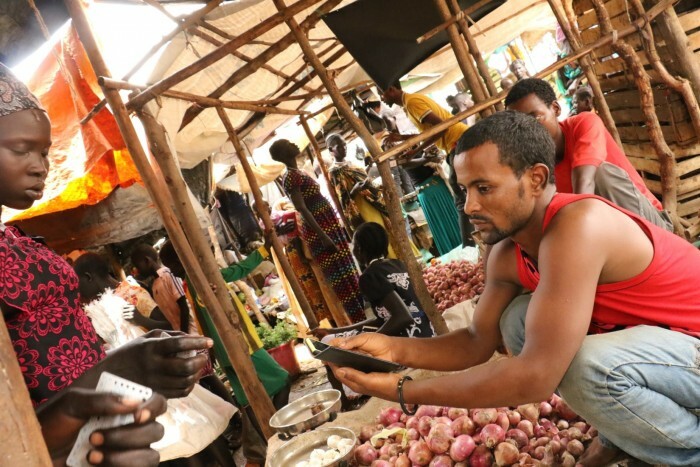 Adding new items to the e-voucher system, developing livelihoods for refugees and host communities and linked to local markets, strengthening of the value chain of products, just to mention a few options. This could further break down the siloes between development and humanitarian assistance. This could create a more holistic and dignifying approach to the needs and risks of vulnerable people, in this case both host communities and refugees. The call for more integration of humanitarian response and development work has generated much debate and also some criticism. Does it compromise humanitarian principles? As an alliance of multi-mandated organizations, many ACT members have for years transcended the humanitarian-development divide. Humanitarian principles must always lead our humanitarian actions, but the complexity and scale of crises call for multiple and diverse actions. Actions where the local contexts determine how immediate life-saving activities can be taken forward. Actions which also aim at building resilient and sustainable livelihoods and societies. Our ask to the world leaders is now to walk the talk. Make it possible to turn the Agenda for Humanity into actions by putting people at the center, localization and integration. We in the ACT Alliance have already started the walk…will you join us? 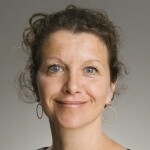 Katja Levin is a senior humanitarian advisor at DanChurchAid, a member of the ACT Alliance. Katja has worked on humanitarian, development and advocacy issues for more than 20 years. She has worked as country director in Cambodia and Central America and is now mainly working with humanitarian programs in South Sudan, Kenya and Ethiopia.